Cúirt will continue its successful partnership with Galway City and County Council Libraries. Distinguished visiting writers, including David Coventry, will read from his work at special event in Loughrea. 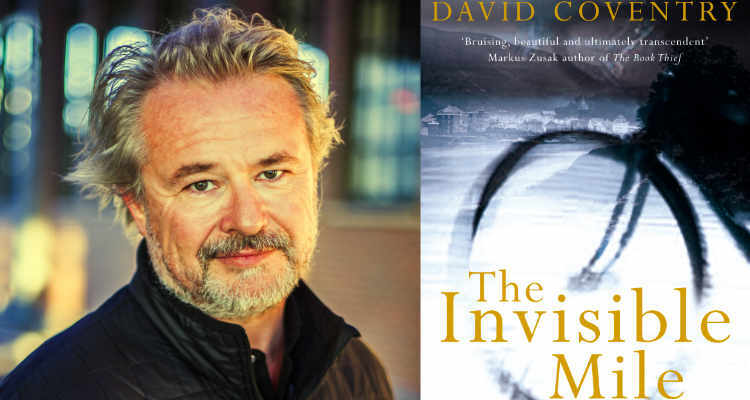 In a new partnership with Creative New Zealand, Cúirt is delighted to present leading New Zealand novelist David Coventry who will read with Galway based writer Alan McMonagle, author of Ithaca. The event will take place at 4pm on Saturday, 13th April in the Town Hall Theatre. The event will be chaired by Journalist Paula Shields.